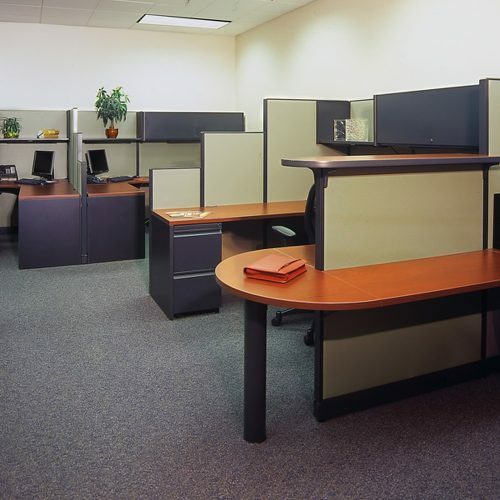 Cubicles can be purchased as monolithic panels (one fabric, one color) or as segmented panels (multiple sections on each panel that can include fabric, laminate, or glass). 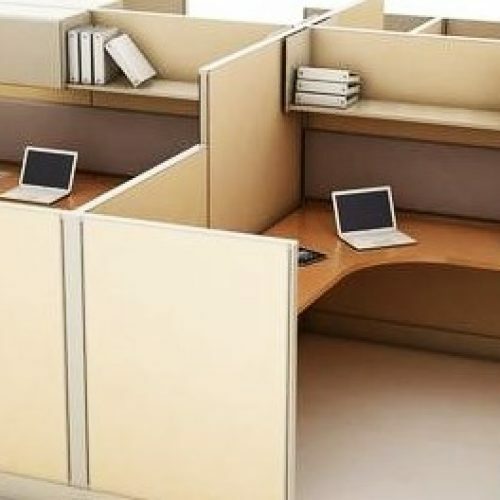 There is no limit to cubicle aesthetics and budgets. 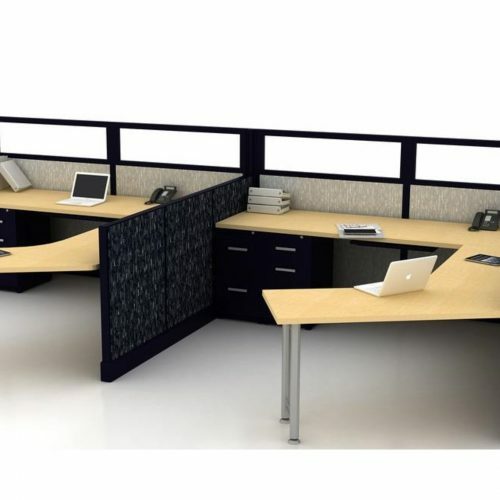 Tile & frame products are also available. 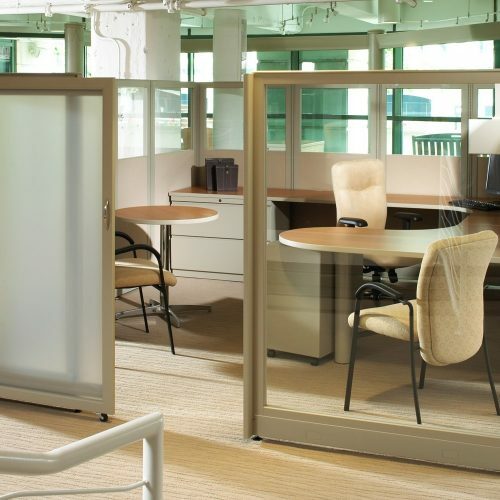 These cubicles are comprised of thicker frames, and overall panel thicknesses run between 3” and 4-1/2”. 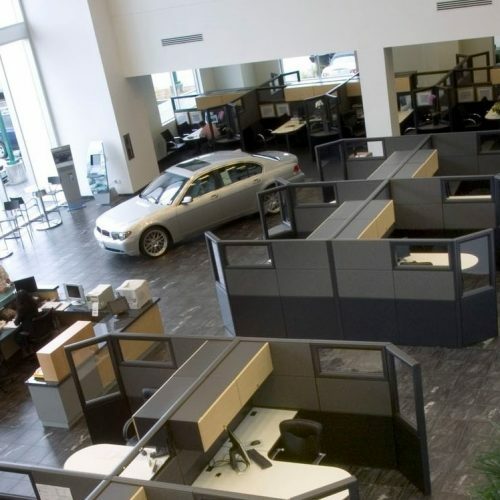 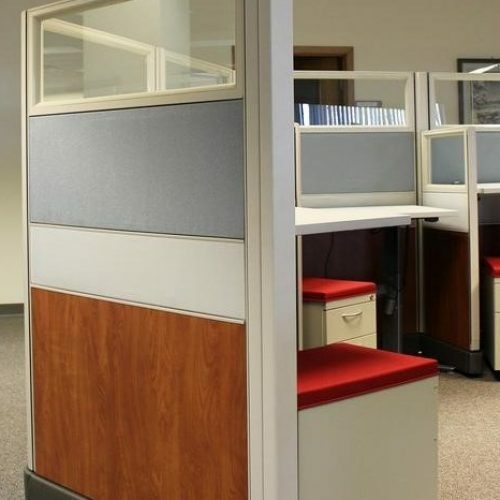 Cubicles can also be electrified, utilizing multiple 20 amp circuits to power up computers, printers, task lighting, ambient lighting, and other workplace accessories. 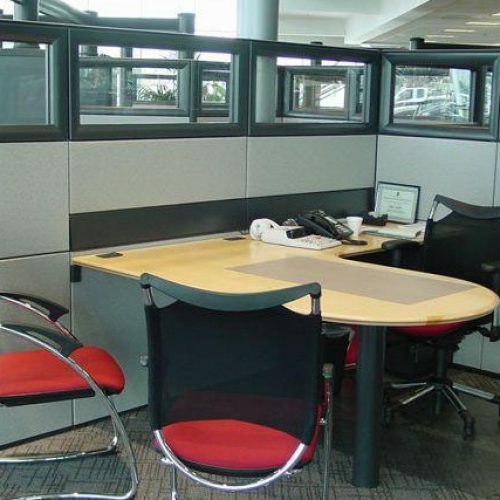 Voice and data cabling can also be run through cubicle walls to support a company’s necessary and vital I.T. 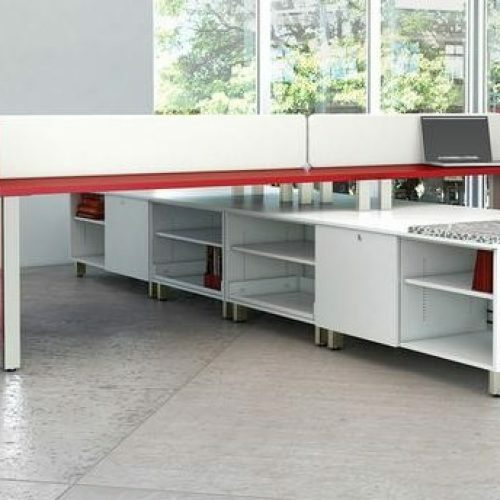 infrastructure. 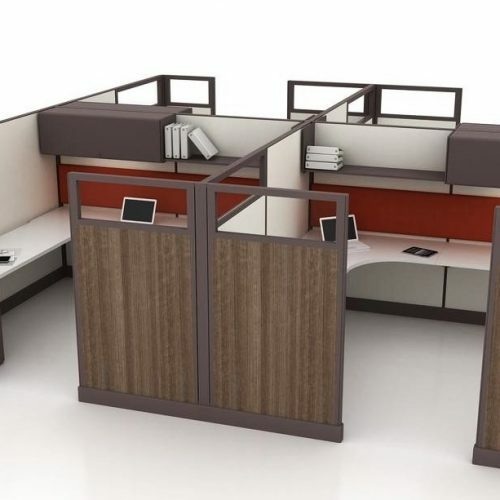 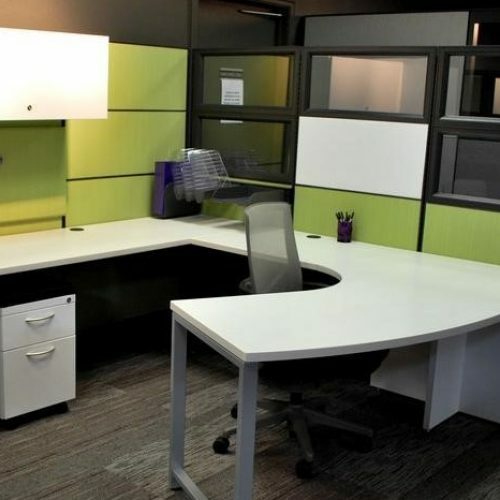 Cubicles Plus Office Furnishings can assist companies with all cubicle features, specifications, layouts, and designs to ensure they maximize all the benefits cubicles can provide for their business, all within a designated budget.